Los Angeles (AFP) - Female-led superhero movie "Captain Marvel" took in an estimated $69.3 million over the weekend, outearning the combined North American totals of the next nine films, industry watcher Exhibitor Relations reported Sunday. The Disney/Marvel blockbuster had a huge opening last weekend -- the biggest ever for a female-fronted superhero flick -- and, with the foreign total of $494 million added in, "is now assured of ultimately earning $1 billion," according to the Hollywood Reporter. 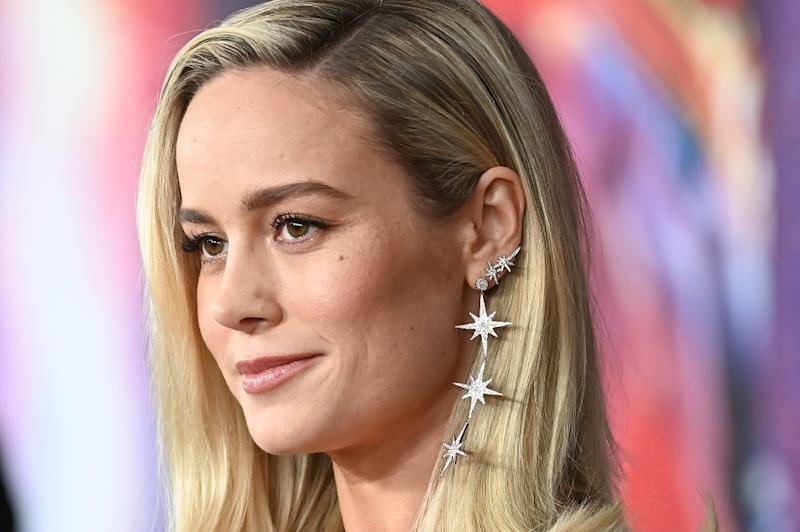 The film, which stars Brie Larson as a former fighter pilot who gains superpowers and finds herself embroiled in a galactic conflict, has already passed the lifetime takes of superhero adventures including "Ant-Man and the Wasp" and "Iron Man 2," according to Variety. Far back in second spot for this three-day weekend was a new animated production from Paramount, "Wonder Park," at $16 million. In third was another new release, CBS and Lionsgate's teen drama "Five Feet Apart," at $13.2 million. It stars Haley Lu Richardson and Cole Sprouse as teens who fall in love while being treated for cystic fibrosis, a disease that requires them to keep a distance from each other. Universal's "How to Train Your Dragon: The Hidden World" took in $9.3 million for fourth place. Voiced by Jay Baruchel, America Ferrera, Cate Blanchett and F. Murray Abraham, it tells the story of young Hiccup and his dragon Toothless on their quest to find a dragon utopia. And in fifth was Lionsgate's "A Madea Family Funeral" at $8.1 million. Actor/director Tyler Perry, who plays the irreverent title character, says it will be the last in the profitable Madea series.